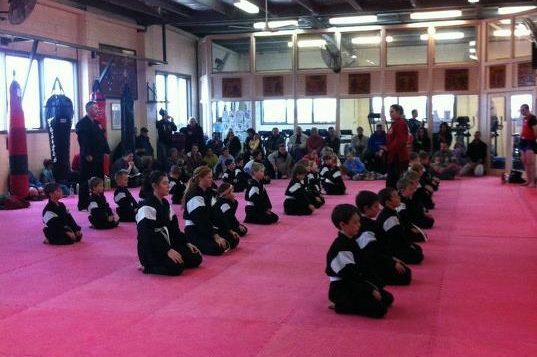 Billy Manne’s Kids Karate Frankston is a program for kids aged from 5 upwards. Many children today experience bullying at one time or another during their development. And when faced with this situation children – if the child is ill-equipped they can become withdrawn, losing their self-esteem and confidence which sometimes leads to serious long term confidence issues. Today’s society can be insular for many. But there are other children through no fault of their own – are not so insular and they can use this to their advantage. 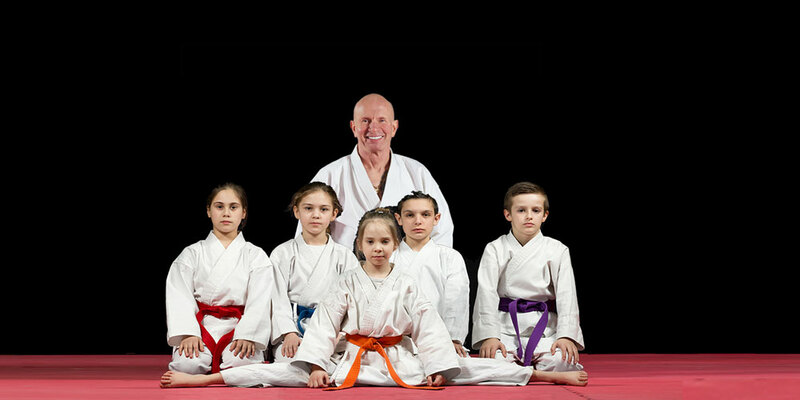 Our Kids Karate training works on keeping your child’s pure disposition while ensuring they can defend – and if required turn the tables on those who might try to unfairly assault them. Its our mission to ensure your child is equipped with the necessary tools to ensure they do not have to live in fear from bullying. 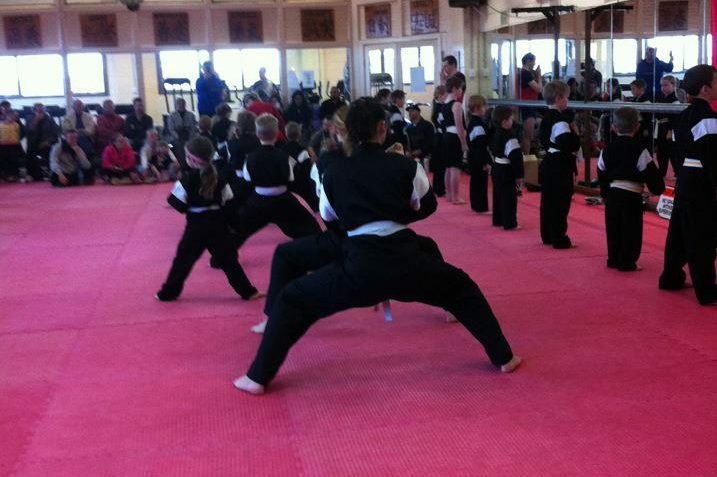 Through progressive training we develop your child to a high level of mental and physical strength. We like to think of every child as someone special and unique – we identify the positive elements of your child and work to improve them through ongoing strength and development training. Many of our students persist long term. Some of our students have been with us for 30+ years and we have developed many champions during this time – including boxing great Sam Soliman. 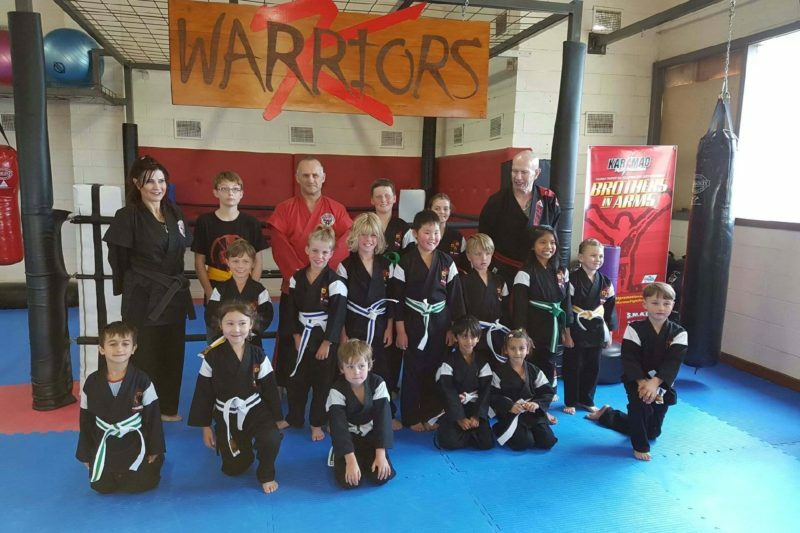 If your child wishes to compete – we occasionally run inter club competitions where they can test themselves against other children as well (kickboxing mainly). But this is not mandatory of course. 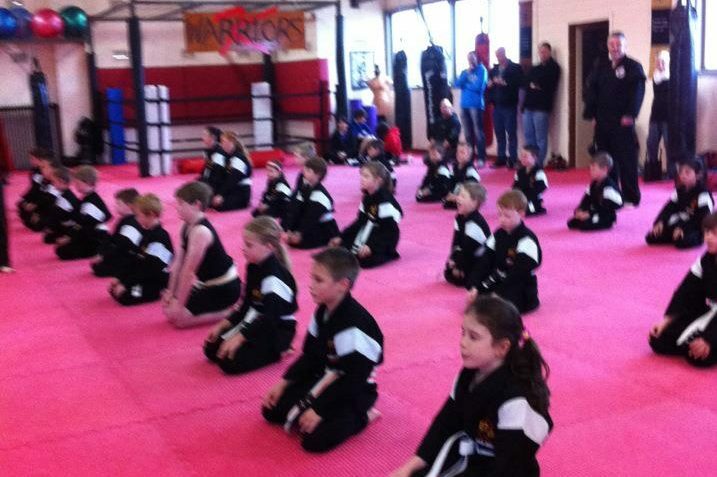 Your child will learn from qualified instructors and Billy Manne himself.